The Northside Coalition of Jacksonville is a young and dynamic organization in search of answers that will create positive change! Since 2016, NCOJ has earned the respect of elected officials, law enforcement, business professionals, the faith community and people from all walks of life! We are a racially diverse group which focuses on the problems of social, racial, and economic injustice. We are comprised of folks of all ages and various professions. We are especially compassionate about the plight of unwed mothers, at risk youngsters and the elderly. Our attitude will be firm, honest and straightforward. It will also be an attitude of openness and respect toward all we encounter in our actions. We will use no violence, verbal or physical, toward any person at any time. We will not destroy or damage any property. We will not bring any drugs or alcohol. If participating in a nonviolent direct action, such as civil disobedience, we will not run or resist arrest; we will remain accountable for our actions as a means of furthering our witness to injustice. Additionally, we require that all individuals considering participation in a nonviolent direct action take appropriate nonviolence training. 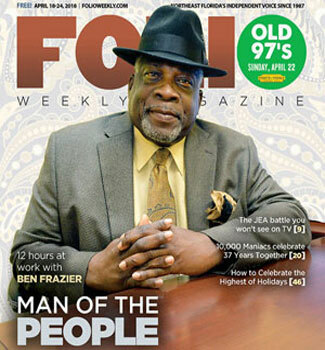 Ben Frazier is a veteran Journalist, News Anchor, Host, Producer and Narrator. But now, Frazier is blazing a new trail, as a Community Activist! He is president and founder of the Northside Coalition of Jacksonville which was born on social media in 2015. Kelly Frazier is a graduate of Florida Agricultural and Mechanical University, where she received her bachelor of arts degree in Political Science with a concentration in Pre-Law. Since college she has volunteered a considerable amount of time towards programs aimed at teaching young girls life skills, etiquette, group skills and dancing. She's also played a very significant roll in helping form, organize, and come up with fundraising ideas for community programs. Kelly has over 15 years experience In customer service which allows her the capability to listen and produce results in a task oriented positions. June Kemp has been an active community volunteer in providing home health care and assisted living services to the elderly. Mrs. Kemp is also a retired Customer Service Manager. Before her retirement she worked for more than 25 yrs as a Customer Care Consultant for the Jacksonville Electric Authority. Her work required advanced managerial knowledge of established agency procedures and best practices. Glorious Johnson is a native of Jacksonville, FL. 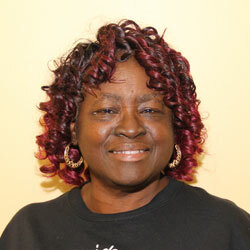 She has been an educator for more than 35 years. 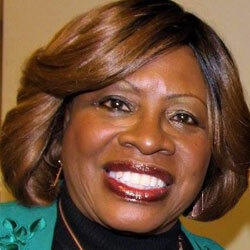 Ms. Johnson received her Bachelor Degree from Jacksonville University in Music Education and Master Degrees from Nova University in School Administration and from Columbia University in Educational Administration. 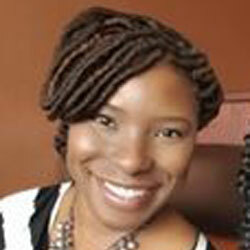 Ms. Johnson has also served as an at large member of the Jacksonville City Council. 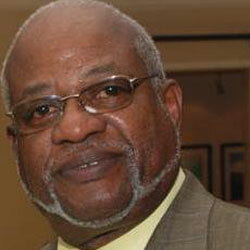 The Northside Coalition of Jacksonville is thankful to have the services of Joe Ross Sr. as its treasurer. Joe Ross Sr., is a retired banker with 35 years of professional industry experience. He is a former Assistant Vice President at Wachovia Bank where he worked with the information technology team.